Alicia Rico at Hello, Love Blog was kind enough to ask me to guest blog today. Check out my post on the charm of messy cakes over on their site. 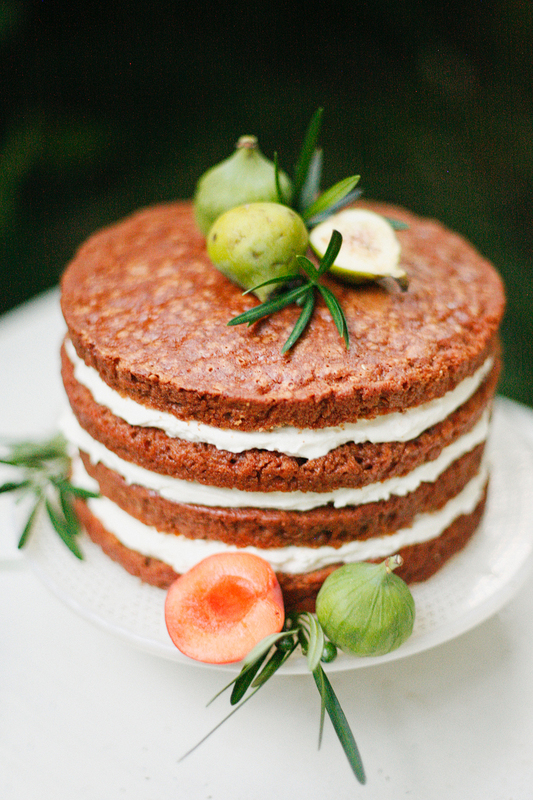 Photo of our carrot cake by Apryl Ann Photography.